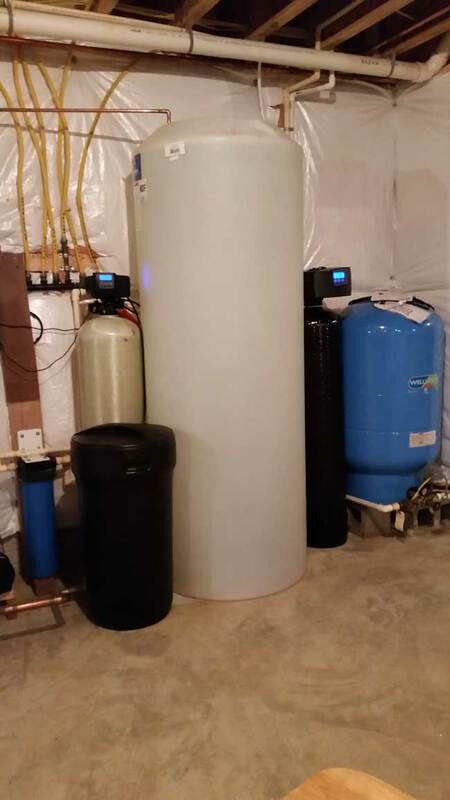 Attached are pictures of the recently installed sediment filter system. 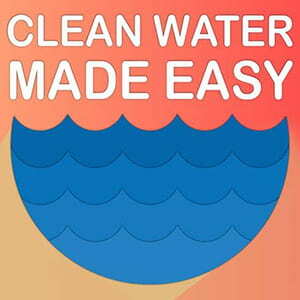 The installation was very smooth with the help of instruction provided by Clean Water. Along with the existing softener and Big Blue 25/1 micron filter, the integrated system works very effectively removing the silt, iron, and sediments down to 1 micron, yet I no longer need to replace the Big Blue cartridge as frequently as I used to. If I add a reverse osmosis system, I think I might be able to even drink water directly off the faucet. Thank you for the quality product and smooth support. I will recommend anyone else who deals with similar well water issues like I did.